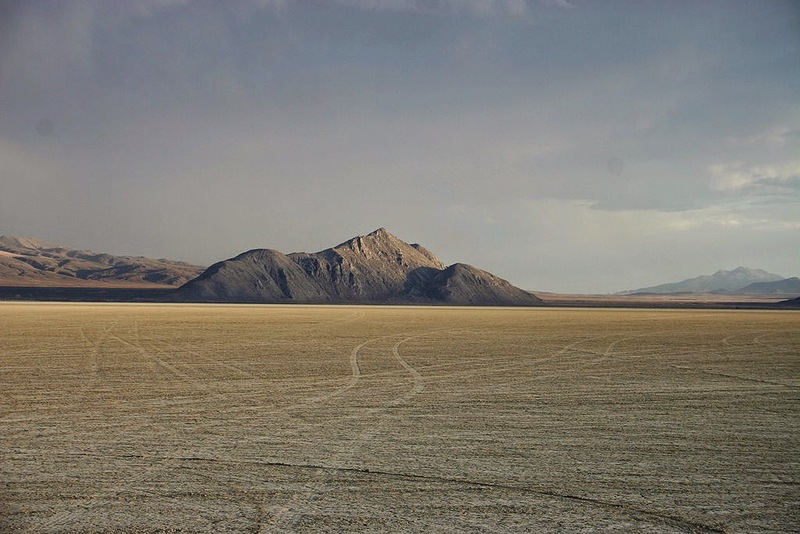 I am so honored to have just been chosen as the Black Rock Desert-High Rock Canyon Artist-in-Residence! This BLM National Conservation Area is in northwest Nevada and has incredible rugged landscapes. My project will of course be knitted and I hope to get a lot of inspiration over my two-week residency this spring. I plan on blogging about my time in the desert so stay tuned at the end of May for more. In the meantime I am going to work hard and tie up any loose ends (unfinished patterns) so that I can have a clean slate and clean mind for all the new ideas I will get in Nevada!